Artist/Author: Heatwole, Harold and John W. Wilkinson, editors. 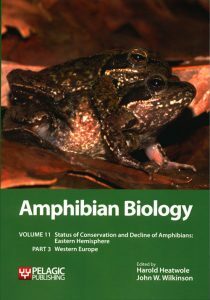 This volume assesses the status of amphibian decline and extinction in Britain, Ireland, The Netherlands, Belgium, France, Spain and Portugal. 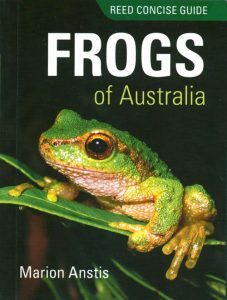 Experts from each country contribute a chapter describing the ecological background and the conservation status of affected species, with an emphasis on native species. 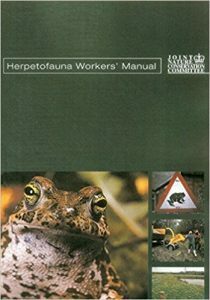 As well as infectious diseases and parasites (also covered in a general chapter), threats take the form of introduced and invasive species, pollution, destruction and alteration of habitat, and climate change. All these countries have monitoring schemes and conservation programmes, whose origins and activities are described. Recommendations for action are also made. volume one: the integument [stock id 4018], volume two: social behaviour , volume three: sensory perception , volume four: palaeontology , volume five: osteology , volume six: endocrinology , volume seven: systematics , volume eight: amphibian decline , volume nine part one , volume nine part two [33481, volume nine part three  and volume ten . Further volumes are planned to cover such topics as embryology, endocrinology, biomechanics, ecology, populations, life histories, digestion, circulation, anatomy, cell biology and biogeography. 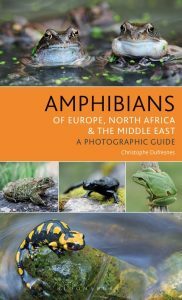 With more than six thousand species, amphibians are more diverse than mammals and are found on every continent save Antarctica. 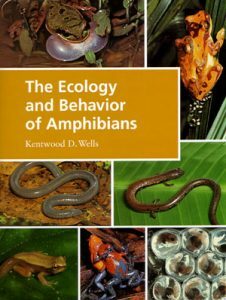 This title serves as a celebration of amphibian life and the ecological and behavioural adaptations that have made it a successful component of terrestrial and aquatic ecosystems. Artist/Author: Duellman, William E., editor. 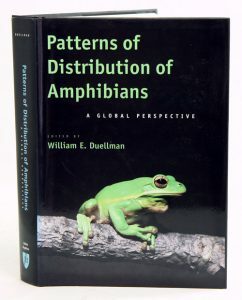 The first synthesis of information on the worldwide distribution of amphibians. Artist/Author: McDiarmid, Roy W. and Ronald Altig, editors. Possibly the first book ever written on the topic, which covers all aspects of their biology and development. 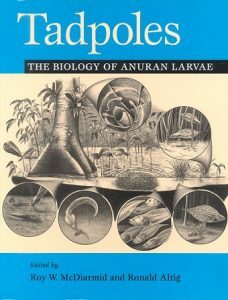 With an exhaustive literature review of tadpole biology.